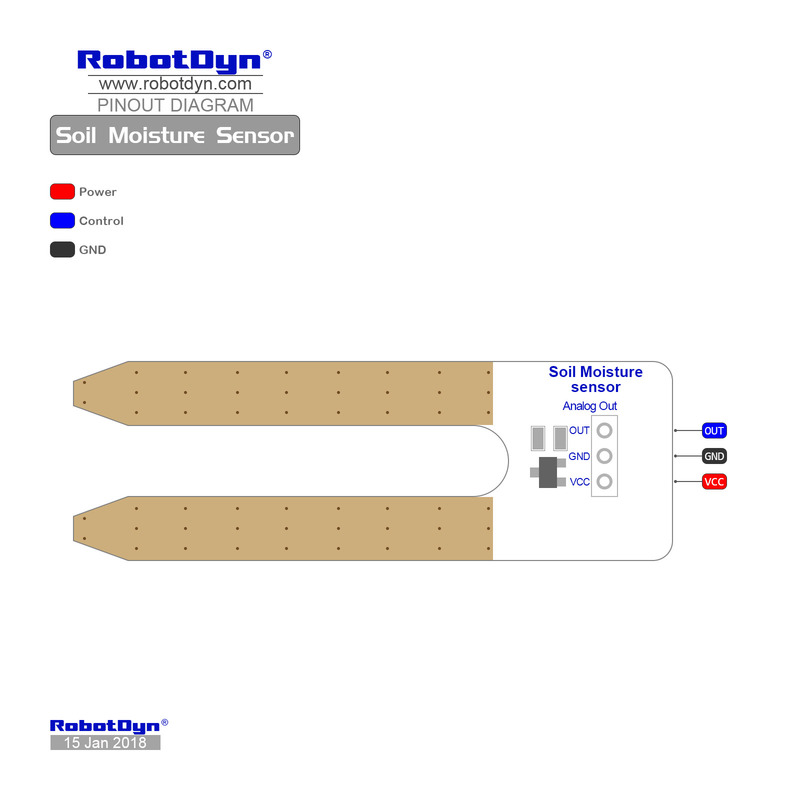 This sensor reminds the user to water their plants and also monitors the moisture content of soil.It has been widely used in agriculture,land irrigation and botanical gardening. Soil Moisture Sensor functioning all you will need is to connect the VCC and GND pins to your Arduino-based device (or compatible development board) and you will receive a SIG out which will depend on the amount of water in the soil. One commonly known issue with soil moisture senors is their short lifespan when exposed to a moist environment. To combat this, we’ve had the PCB coated in Gold Finishing (ENIG or Electroless Nickel Immersion Gold).